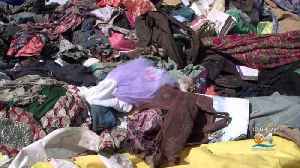 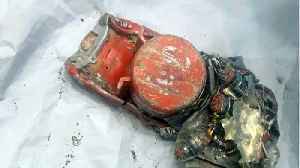 Ethiopian authorities have not contacted France's air accident investigation agency about receiving the black boxes from the Boeing 737 MAX 8 which crashed near Addis Ababa, a spokesman for the BEA said on Wednesday. 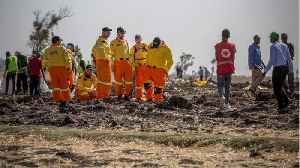 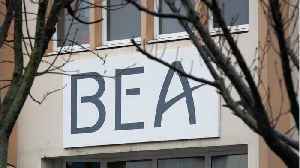 FILE PHOTO: Men unload a case containing the black boxes from the crashed Ethiopian Airlines Boeing 737 MAX 8 outside the headquarters of France's BEA air accident investigation agency in Le Bourget,.. 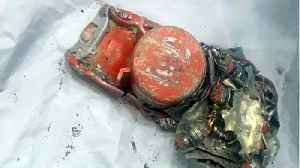 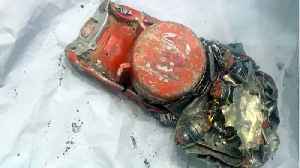 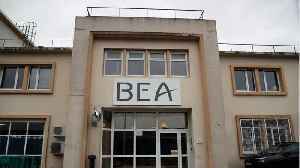 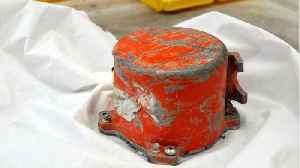 According to a report by Reuters, on Thursday, a spokesman for the French air accident investigation agency said that it may take several days to complete the first readings of the black boxes..